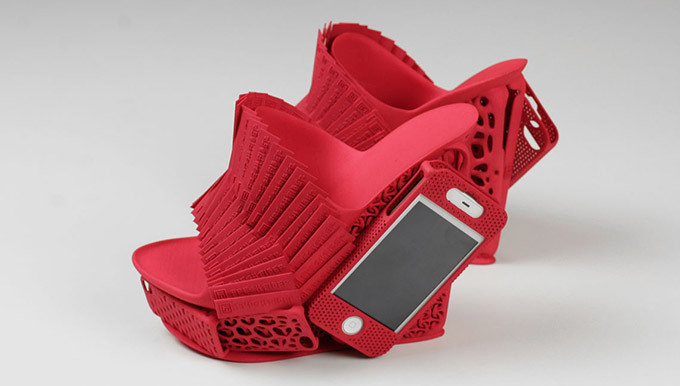 3D Printed Shoes by designer Alan Nguyen, and exhibited at the Milan Design Week in 2012 and the Maison et Objet show in Paris, again in 2012. 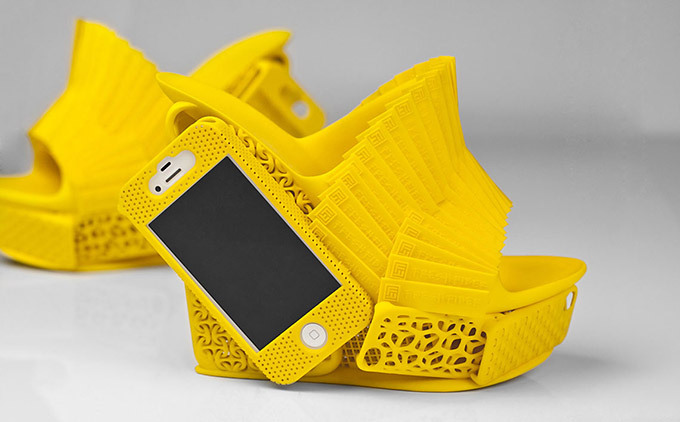 The shoes were commissioned by Freedom of Creation for FreshFiber, a company that makes “personalized 3D accessories.” This 3D Printed Mashup Shoe celebrates a collection of the most successful iPhone cases from FreshFiber. 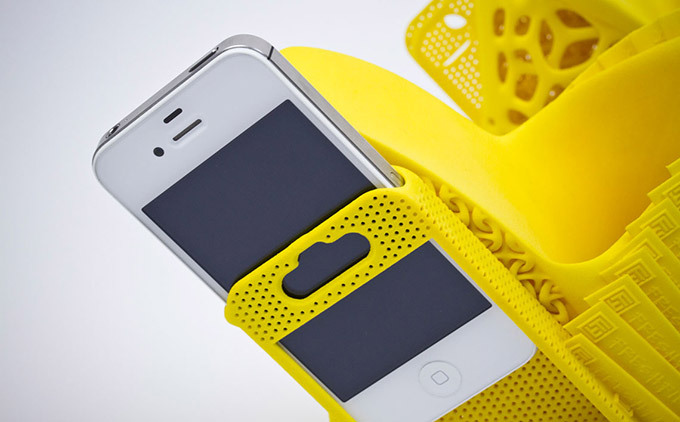 This 3D printed mash up shoe holds your iPhone on the side, cool? Usage: The cool mist air filter humidifier improves the atmosphere of any room you place it in. This electric aroma diffuser is very comfortable and can be considered as a mist humidifier. Young Sohn, a senior executive from Sumsung, unveiled a lighter and bendier phone concept on Tuesday in San Francisco. “We think the health area is a really key area of innovation,” said Sohn. 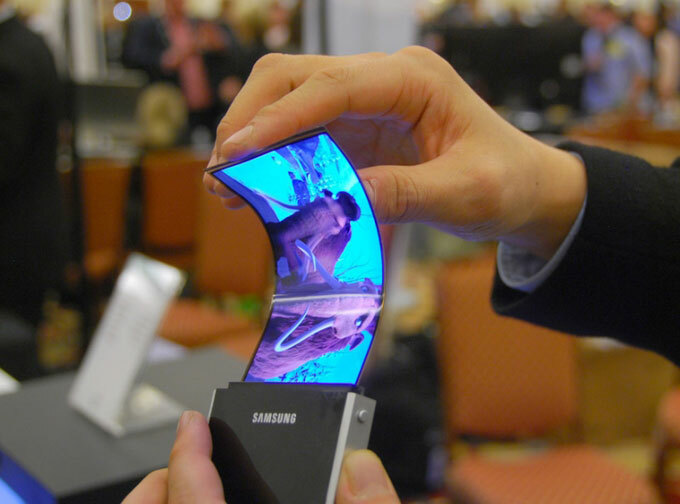 The concept shows off future of wearables and phone displays. Its wearable sensors that allow you to monitor your health stats on the go and send the results directly to a doctor. 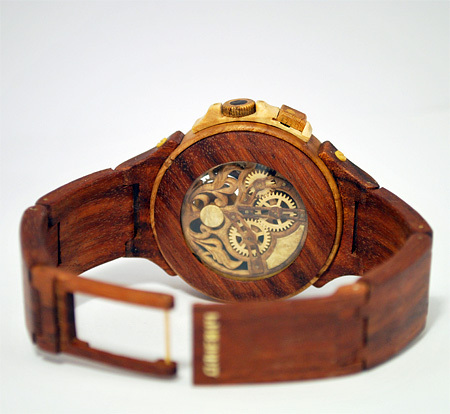 maybe you have seen watches made by metal and plastics, but what about wood. 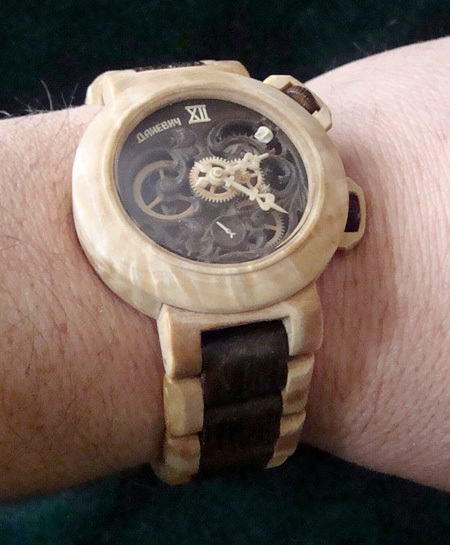 Beautiful watches crafted out of wood by talented Ukrainian artist, carpenter, and watchmaker Valerii Danevych. 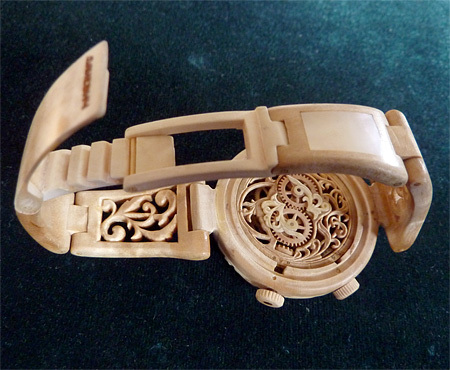 Functional wristwatches made of wood take hundreds of hours to complete. 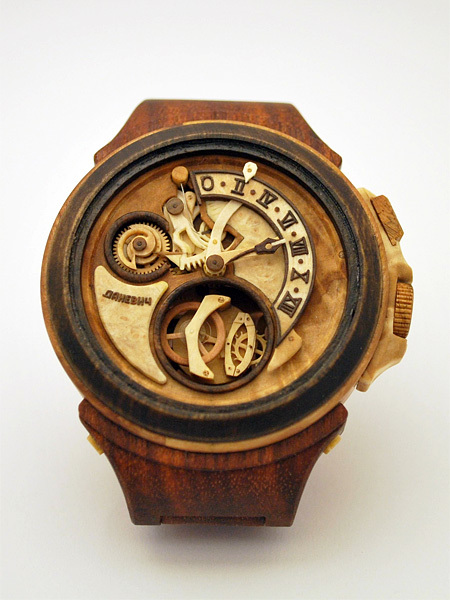 The body, strap, gears, and internal parts are all handcrafted out of wood. Each creation is a work of art. 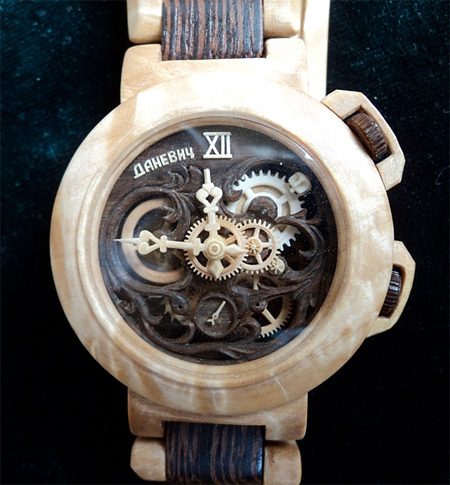 Valerii Danevych also makes unique clocks, beautiful timepieces, and wooden pocket watches.